With Panthenol, our hair repair treatment instantly provides deep repair to damaged hair. - Distribute in damp hair. 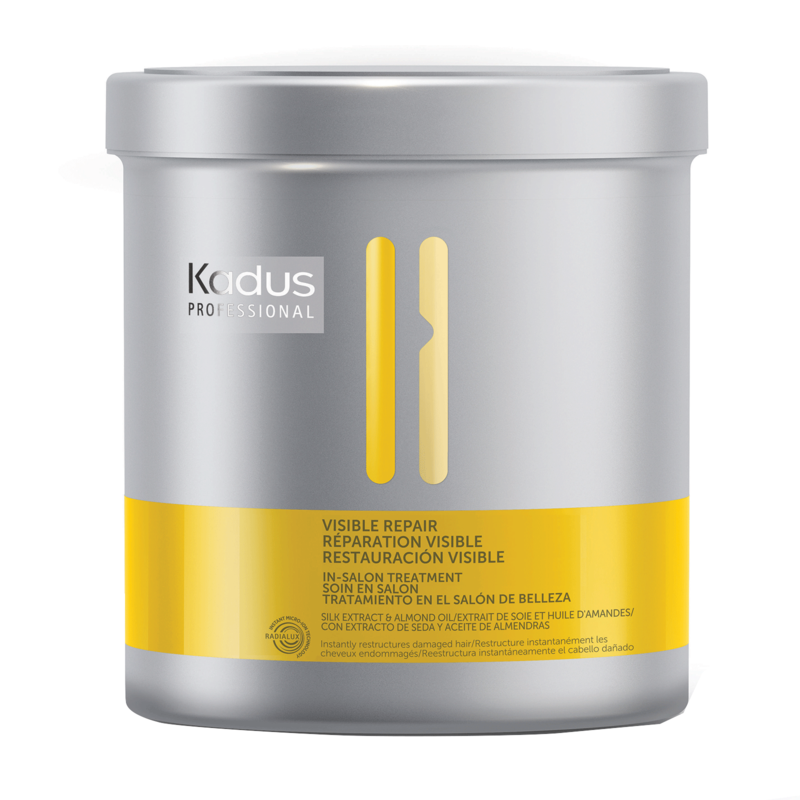 Kadus Visible Repair In-Salon Treatment promotes the quality and condition of the hair from within.